In cei 48 de ani de existenta, Songwriters Hall of Fame a onorat mari artisti precum Stevie Wonder, Bob Marley, Bob Dylan, Marvin Gaye, dar premiul prestigios nu a fost acordat niciodata unui rapper, pana acum. Jay Z a fost cel care a spart conventia si a adus un nou premiu important muzicii rap. Chitaristul Nile Rodgers sustine ca Jay Z a fost dezavantajat pentru ca "he was in a space where, even though he's had more pop albums than anyone else, because he did it through rap”. 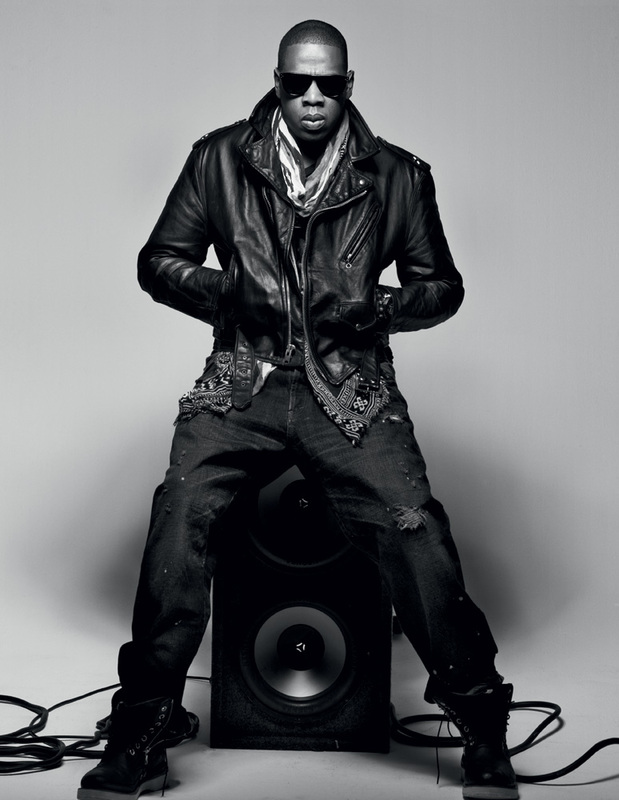 Since 1996, 21-time Grammy award winner, Shawn "JAY Z" Carter has dominated an evolution in popular culture. With more than 100 million records sold he is one of the best-selling musicians of all time. 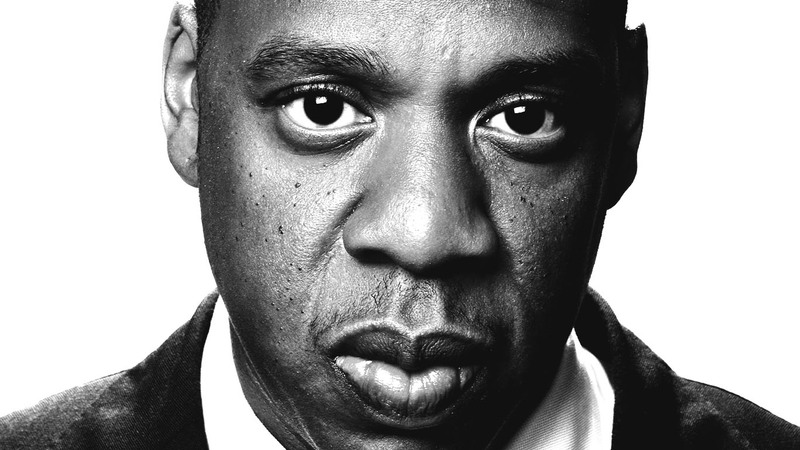 Also a powerful entrepreneur across the music/entertainment, fashion and sports industries, JAY Z personifies the "American Dream." The accomplished lyricist co-founded Roc-A-Fella Records in 1995, and dropped his debut album, Reasonable Doubt the following year. Songwriters Hall of Fame.